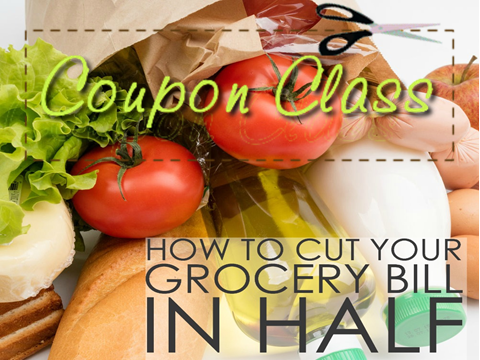 With this class, you have the potential to cut your grocery bill in half. This class takes place every spring as a one night free class at Liberty Church with childcare provided. We usually announce this class months in advance. In 2019 this class is scheduled for Sunday afternoon on March 24th from 2-4 in the Jerusalem Room. Susan Call has taught this class all over Atlanta for 15+ years. She worked in the grocery store industry and has practiced these strategies in her own life. In this class you will Learn the rules of game! What's a good price on the products YOU buy. Stock up or give away your excess while staying within your budget!